If you are looking for a quality hand knotted rug in the Arts and Crafts Style, look no further than The Mission Motif. We specialize in providing Mission rug designs inspired by the Arts & Crafts Movement from the likes of William Morris, Charles Voysey, and Frank Lloyd Wright. 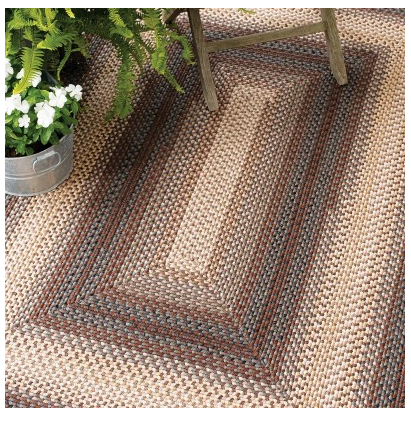 We also can offer custom colors and sizes to suit the vision you have in mind for your Mission style rug. Call our design team today for your custom Mission style rug project. One of our knowledgeable and friendly customer service representatives will be more than happy to help you customize a Mission rug that fits your artistic style. Browse our selection below and let us know if you have any questions.